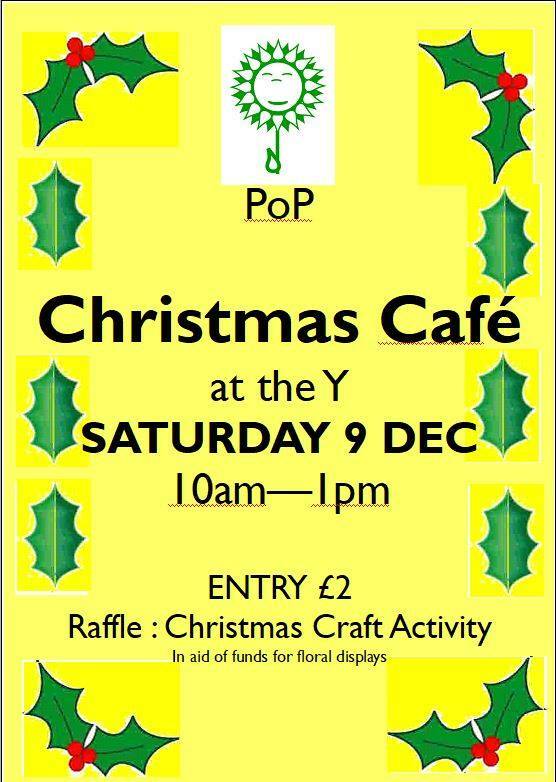 Come along on Saturday and support PoP. Enjoy tea/coffee, mince pies and home baking. There will be a craft activity for both children and adults and a raffle. Entry £2 to include refreshments.